The 'bookmark' column on the left side of a PDF file makes naviagtion very easy - much easier than in an exe file. PDF files compress better than exe files, so you end up with a smaller, more manageable file. It's virtually impossible to transmit a virus through a PDF file - exe files are susceptible to virus transmission and can become corrupted during download. Finally, by using PDF you automatically expand your potential market because PDF files can be read on both a PC and a Mac (exe files can only be read on a PC). 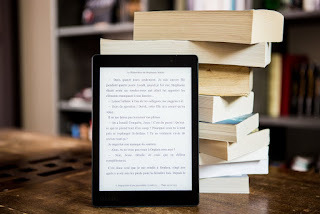 But exe files do have some advantages over PDF files, and perhaps the most important of these is price - most eBook compilers are a fraction of the cost of Adobe Acrobat. Another advantage of exe files over PDF is the rebranding feature. 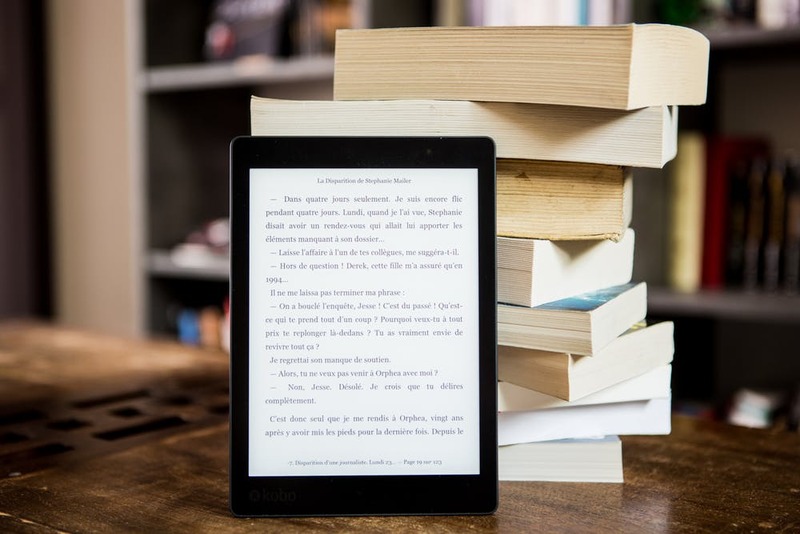 If you use free eBooks as a viral marketing tool, rebranding is the key to success, because people are much more likely to promote your free eBook if they can customize it with their own affiliate links.